Join New Jersey wineries from Sussex to Cape May for a weekend of your favorite pairing- wine and chocolate! Each winery will have its own features for the weekend, but most will have something CHOCOLATE-related to enjoy! Visitors will come across special wine tastings and new releases, pairings, entertainment, drink specials and sales. Make this event the perfect getaway for you and your loved one. Events are being added weekly. Check back or Click here for even more events. 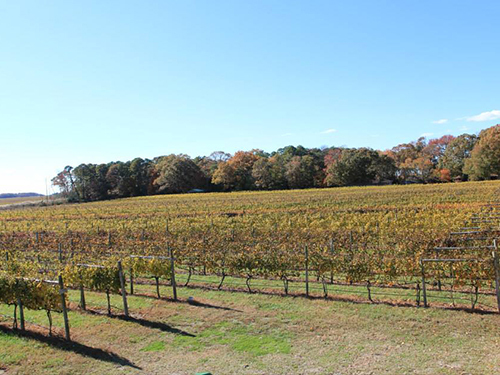 Listing of South Jersey Wineries Participating in the Wine & Chocolate Weekend. 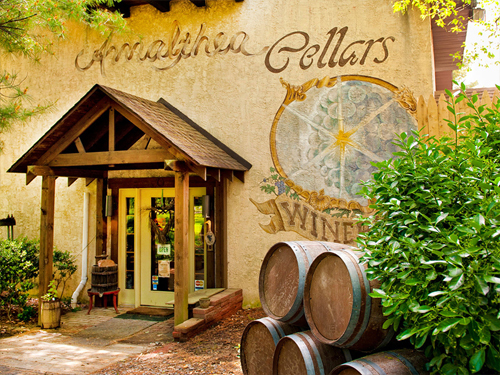 Grab your loved ones and head to Amalthea Cellars for the annual Wine and Chocolate Trail Weekend! They will be sampling almost 20 wines, including barrel samples, rare wines, and a few special surprises. 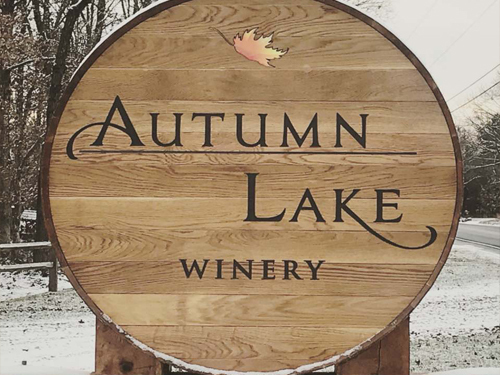 Stop by Autumn Lake Winery with your sweetheart for the annual Wine and Chocolate Trail! 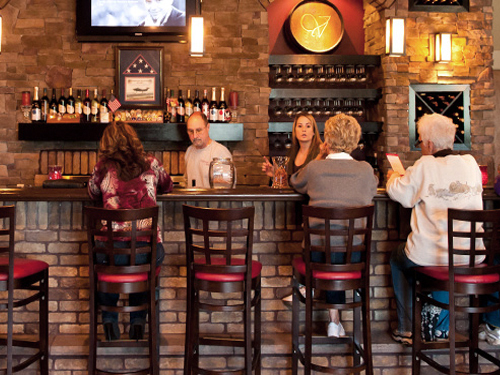 Enjoy the wine list with a $6 tasting or enjoy a special pairing for $10. There will also be live entertainment each day. Reservations are not required. 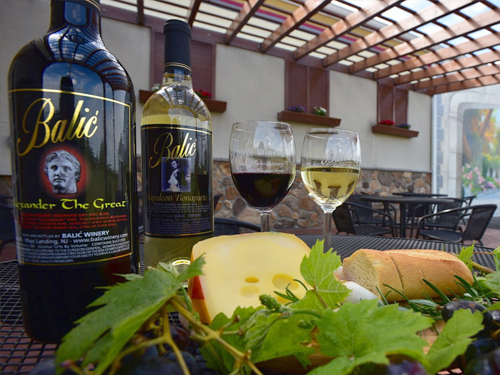 Join Balic Winery for two romantic Valentine’s Weekends! The winery will be giving out free fine chocolates and roses to celebrate! Guests can also enjoy a free wine tasting. This will be a weekend you won’t forget! Feel the love this Valentine’s Weekend with a gourmet wine and chocolate pairing at Bellview Winery! 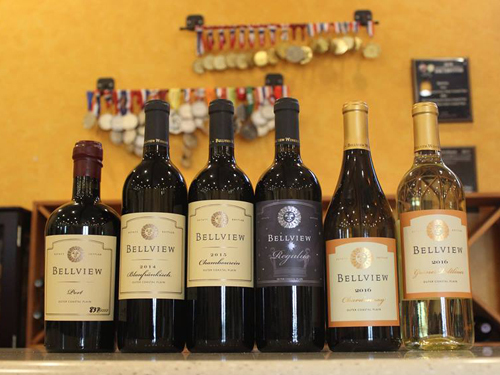 Bellview has prepared a flight of their wines to pair with Ecuadorian premium organic chocolates from 1892 Chocolates. Want to bring home a wine to make Valentine’s Day even more special? Pick up a growler of Love Potion, a blend of Vidal Blanc and Pomegranate, from the tasting room! 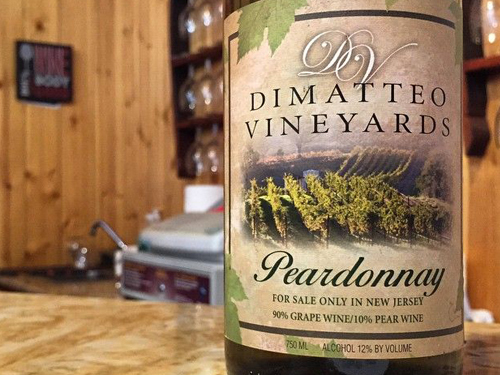 DiMatteo Vineyards’ wines are the perfect partner for good food, good friends, and good times. So stop by this Valentine’s weekend to celebrate the Wine and Chocolate Trail Weekend! There will be live music from The Grouser Girls on Sunday from 2pm-5pm. 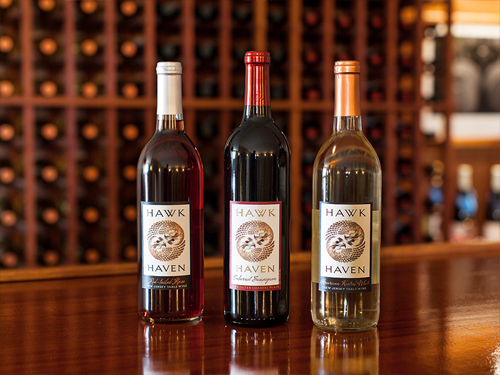 Bring your Valentine to romantic Hawk Haven Vineyard and Winery for an afternoon of adventure! Doors open at 11 AM on Saturday and Sunday and the first 50 ladies each day will receive a rose. The Wine & Chocolate Tasting is $14 per person and includes 8 wines and 4 gourmet chocolate pairings. After your tasting, indulge in a variety of treats to dip in the chocolate fountain, then head to the crushpad for some live music. 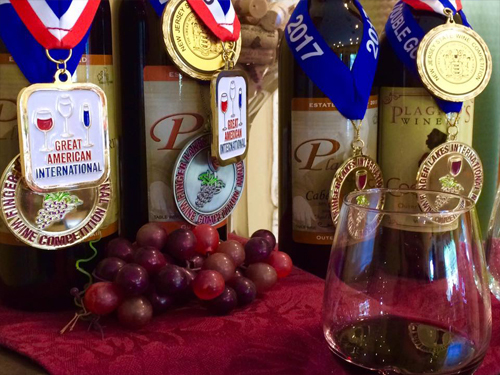 The Garden State Wine Growers Association’s Holiday Wine Trail Weekends are always one of Monroeville Winery’s favorites! 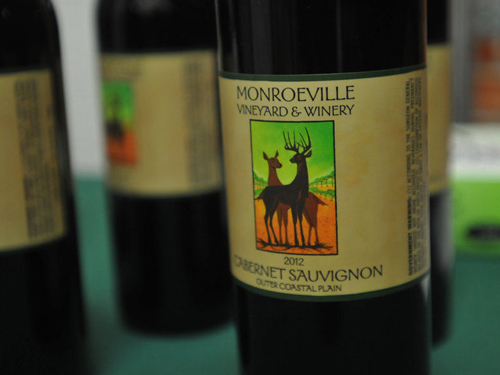 Be sure to make Monroeville Winery one of your stops this weekend! 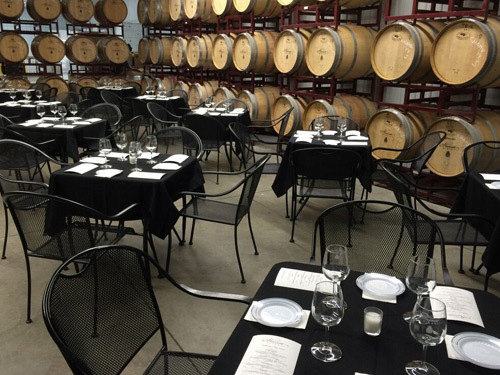 The winery is offering 5 wine pairings with either cheese or chocolate. $10 admission includes wine pairing, souvenir glass, and sales tax. No reservations are required. Groups of 6 or more will be limited to a 1-hour stay due to limited seating. Bring your sweetie to Natali Vineyards for the Wine and Chocolate Trail Weekend! 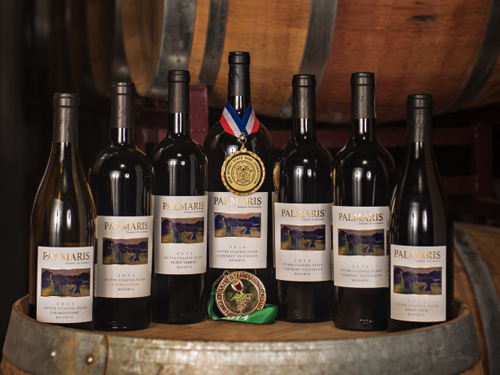 To celebrate, guests can enjoy gourmet chocolate paired with Natali award-winning wines. Celebrate your loved one with wine and chocolate! Chocolate is the confectionary to match wine. Perhaps this is because the process of making chocolate is very similar to wine. Both cocoa beans and wine are fermented with the same type of yeast, so it’s no wonder there are so many wine and chocolate lovers! Bring your Valentine to Plagido’s Winery for an afternoon of fun! The wine and chocolate tasting is $12 per person and includes 10 wines and 5 gourmet chocolates. It’s not required that you purchase tickets, however you can RSVP here. Reservations are required for parties of 6 or more. On February 9th, enjoy 5 courses, served small-plate style created by the wine bar chefs and expertly paired with Sharrott’s award-winning wines during their Romantic Wine & Food Tasting! This one-of-a-kind experience is something your Valentine will never forget! Reservations are required. On both February 9th and 10th, guests can try a special wine tasting paired with delicious chocolates! The wine tasting is $12 per person and includes six samples of wines and chocolate pairing. Reservations are not required. 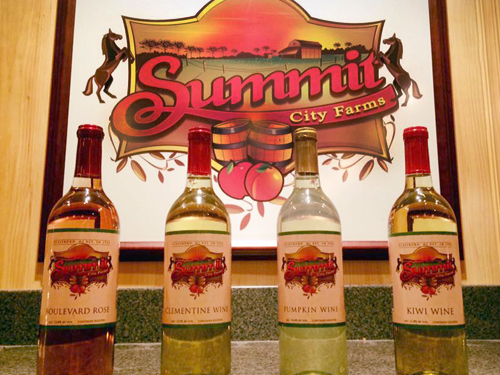 Join Summit City Winery for the Garden State Wine Grower’s Wine & Chocolate Trail Weekend! They will be treating patrons to complimentary snacks and chocolate to pair their wine tastings with. A standard tasting includes any 6 wines and a souvenir glass for $8. The Wine Lovers Tasting includes any 8 wines for $10. Treat your someone special to a day full of love at Tomasello Winery! Enjoy all of your favorite wines along with a decadent chocolate fountain. On February 9th, you can also indulge in a delicious bistro menu, specialty cocktails, and live music! Grab your lover for a weekend of wine and chocolate splendor to enjoy your Valentine’s festivities! Valenzano Winery will have plenty of music, warm food, and a variety of wines. Admission is $10 at the door and includes wine sampling, chocolate treats, and souvenir glass. Come share another Wine Trail Weekend with Valenzano and make it a memorable Valentine’s Day experience! 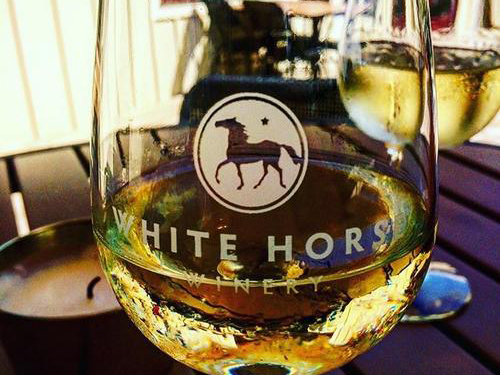 Valentine’s Week at White Horse Winery is filled with romantic fun. Chocolate pairings will start on February 14th, with Camille Peruto playing at their Thursday Live Music Series and Rico Sabor food truck serving from 5:30-7:30pm. The romance continues all weekend long! There will be live music on Saturday and Sunday, in addition to wine and chocolate paired tastings. Grab your Valentine and come out to celebrate! 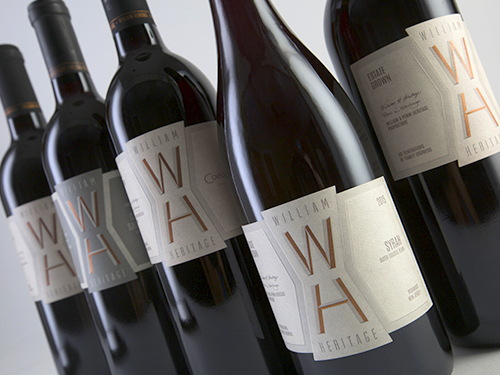 Join William Heritage Winery during this sweet weekend where attendees will be able to sample from three different wine tasting stations. Each station will offer four wines to sample. There will be live music provided by Dave Kelly. 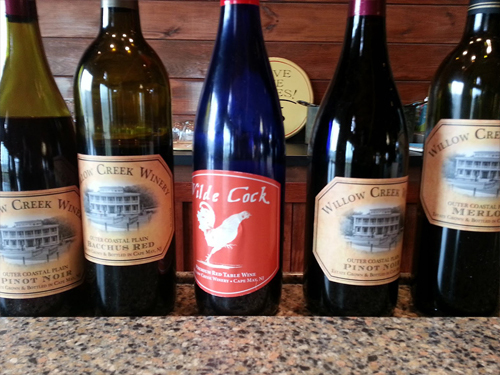 A truly romantic vineyard experience awaits you and your Valentine at Willow Creek Winery! Stop by for wine tastings, tapas, and the sweet sounds of Camille Peruto. Be sure to pick up delectable handmade chocolates by The Candy Lady or a sinfully sweet chocolate baked good from Pretty Tasty Cupcake Boutique.